While CJI Thakur says minister can do that, Justice Gowda says only Governor has the right to do so. The Supreme Court Bench comprising Chief Justice of India T.S. Thakur and Justice V. Gopala Gowda expressed divergent views on the issue of a minister's power to sanction the initiation of a disciplinary inquiry against an in-service or retired employee. The Bench was hearing an appeal against the Allahabad High Court judgment that held that under Service Regulations framed under Article 309 of the initiating the departmental proceedings against a retired employee, any such sanction must be granted by the Governor himself and not by the minister in-charge of the department concerned. The high court had observed that in terms of U.P. Rules of Business, 1975, only such business can be dealt with by the minister as is allocated to him under the said Rules and he has no power to sanction disciplinary proceedings against a retired government servant had been allocated to the minister to be disposed of by general or special directions of the minister. 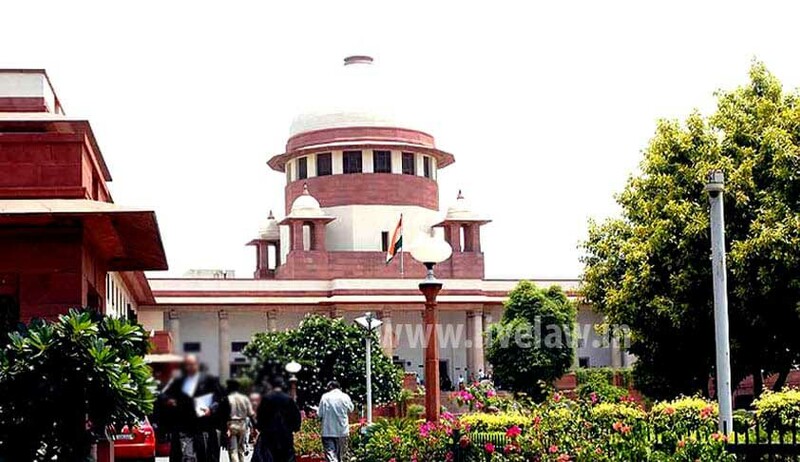 The CJI held that the power to direct a disciplinary inquiry against an in-service or retired employee like the respondent is an executive function to be discharged by the state government in exercise of the executive power of the State; and in terms of the Business of Uttar Pradesh (Allocation) Rules and the UP Rules of Business 1975, the said function stands allocated to the minister in-charge of the department concerned like the Department of Rural Engineering in the case at hand. Justice Thakur further observed that the minister has the power to sanction the initiation of the disciplinary proceedings and even when the communication/order was not expressed in the name of the Governor the same was entitled to the immunity postulated under Article 166(2) of the Constitution. The order so made was in law and in the constitutional scheme an order passed by the Governor of the State within the meaning of Regulations 351-A of the Regulations and was, therefore, valid in the eye of law. Meanwhile in a separate judgment, Justice Gowda dismissed the appeal holding that the powers under Articles 166(3) and 309 of the Constitution operate in completely different fields and it would be absurd if the Rules made in exercise of power under Article 166 of the Constitution, are used as a benchmark while exercising power under Article 309 of the Constitution. “In the instant case, the Uttar Pradesh Business Transaction Rules, 1975, confer power on a minister in charge to exercise power in the name of Governor. The same however, cannot be used to justify the action of the minister when the exercise of power under the regulations framed under Article 309 of the Constitution is under scrutiny, as is sought to be done in the instant case,” Justice Gowda observed. He further observed that in the absence of any evidence on record to show that the Governor had delegated his power to the concerned minister under Regulation 351-A of the Civil Services Regulations, 1975 to accord sanction, the sanction granted by the minister in charge cannot be said to be a valid sanction and sustained in law. In view of the difference of opinion, the Registry is directed to place the matter before the Chief Justice, so that an appropriate Bench could be constituted for hearing the matter.